We have started some math games to work on basic addition and subtraction facts to 10. 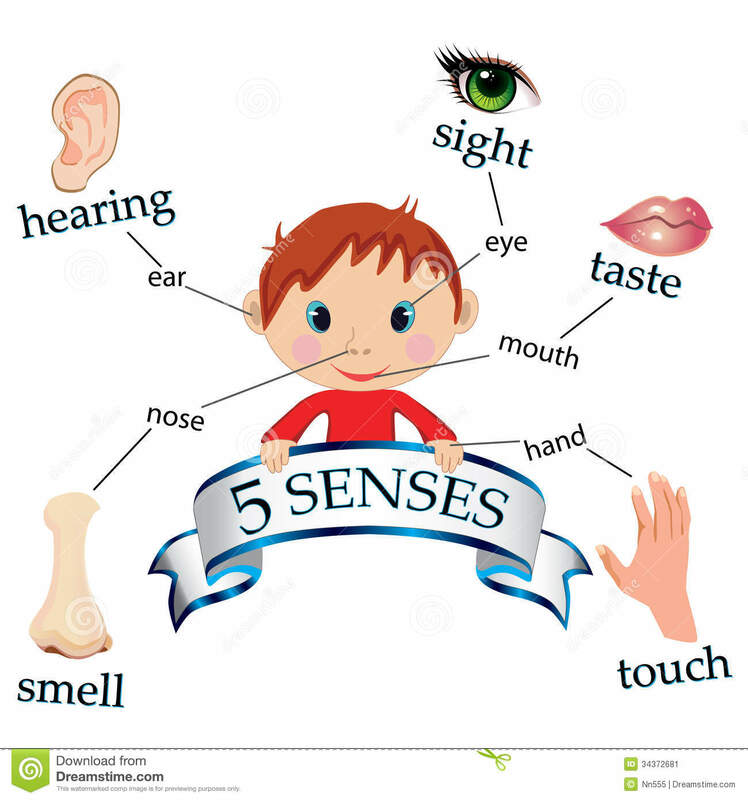 8+5 to use counting on we have the big number in our head and then use 5 fingers. 7-3 to use counting back big number in your head and then use fingers to take three away. When solving addition problems, two numbers can be in any order and still equal the same thing. It was a busy week. Each child picked three jobs to apply for and this week were the interviews. On friday some students received Offers for Employment. It is really exciting to see the students in their interviews. We celebrated 100 days of school this week.We had a lot of fun using an app to see what each of us would look like when we were 100 years old. Here are a few ..
We are finishing up our interviews for Microsociety. We have completed our cover letter and resume and have picked 3 places we want to apply to. Soon we will find out who has hired us and work will begin……. What are we doing in ? 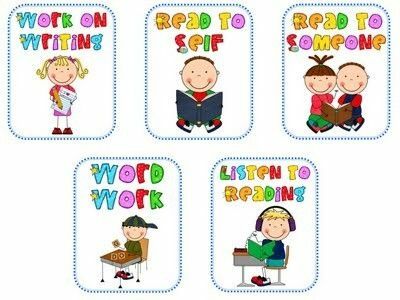 During Daily 5 we do activities that help us to practice reading, writing and word work while the teacher is working with small groups or individual students. 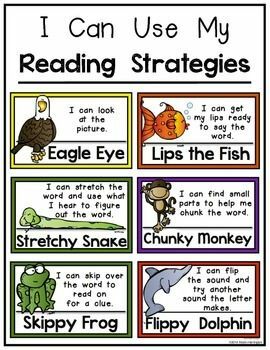 What reading strategies do we practice? We are working on addition and subtraction strategies. What are some of the strategies we are working on?